We’ve had a couple low-key summers where there weren’t a lot of wedding happening. We hit a lull in our wedding rotations, if you will. Three weddings this summer, two for immediate family members. And so, of course, the first thing I thought was I need new dresses! I’m sure it should have been congrats! or let me see the ring! but it wasn’t. I’ll take any excuse to get a new dress, obviously. But one of the problems I have with being so tall is that many dresses I find and love, end up being too short. Inappropriately short, if you will. So when I saw eShakti’s new spring line and learned that all their styles can be tailored to my size specifically at no extra charge, I knew where one of my new dresses was coming from. While I picked up a classic navy dress for the wedding, brides could get some shopping done there too. eShakti now offers bridesmaids dresses for all shapes and sizes. And as always, they cover sizes 0-36 so there is something for everyone. 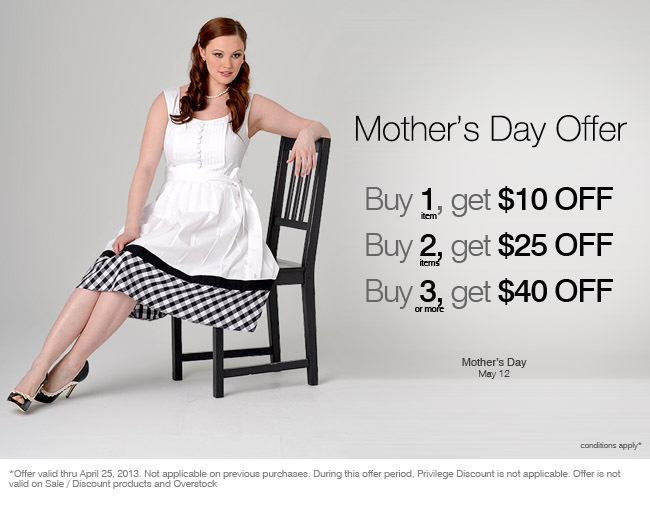 Between now and April 25th, eShakti is running a pretty awesome special—it’s the best time to buy! DISCLOSURE: I was gifted this dress for a review, but all opinions are mine. « check out my new camera and my awesome photography skillz. Yes, they do have gorgeous dresses – and hallelujah for the tailoring to specific body types…..I don’t understand why it is so difficult for companies to realize that not all size 8 or 10 or 16 or WHATEVER number women have the same shape. That dress looks fab on you, by the way……. Enjoy the plethora of weddings!